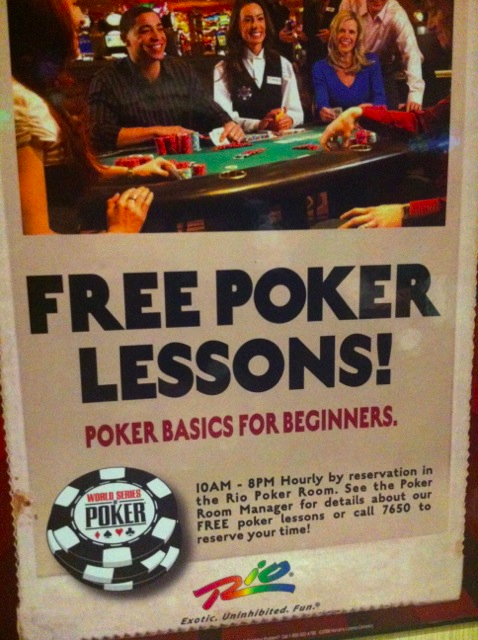 In case you weren’t aware, September is National Poker Month. That’s the declaration from the good folks at Poker Gives. All month long, they’ve held a series of tournaments from Oregon to New Jersey to raise money for different causes. Poker Gives tournaments carve out different pieces of prize pools for distribution to worthwhile charities. They’re holding a $125 buy-in event in Aria at 1pm this Sunday, and a $115 event at Binions next Sunday, Sept. 30. Fifty percent of the money in these events will go to charity. Heck, even a cynical cash game grinder like myself should feel OK about taking a shot at these events. When regularly attacking tourist money, it’s nice to feel that you still have compassion for others not just by making a crying call. 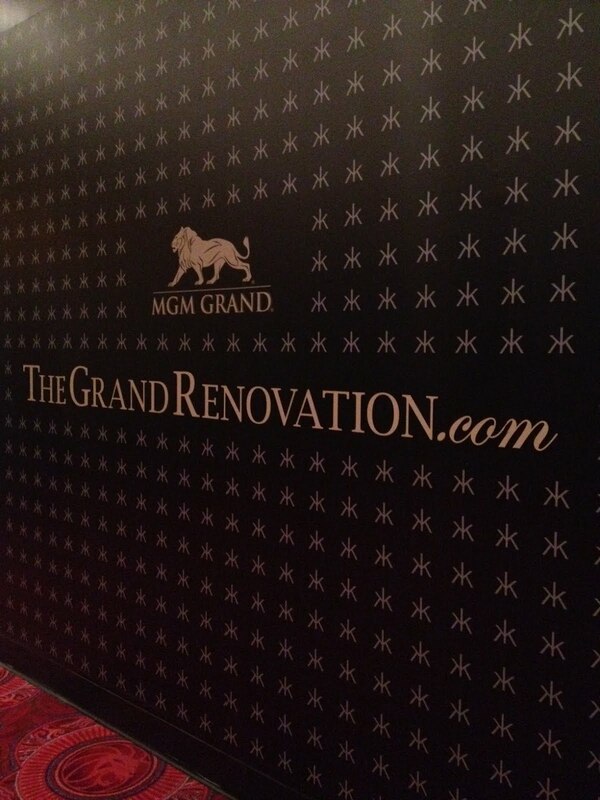 Meanwhile, might the MGM poker room be the new host to the “Cannon” 4/8 dealer’s choice mix game? Shannon (@STheCannon) Vezina cultivated the weekly cash game while a dealer at Tropicana, and started looking for a new home as soon as the room closed last week. No confirmation on whether MGM will be the permanent home, but they didn’t waste any time picking up the mixed-game action, with two tables running Monday night. And there’s another game slated for next week. MGM is home already to Karina Jett’s weekly low-stakes HORSE tournament on Tuesdays. Maybe the economy is getting better after all. Starting as early as next week, or whenever the new table placards arrive, inside sources say, Bellagio will scrapping $1-2 NL and replacing it with $1-3. The minimum buy-in will stay at $100 with the max going up accordingly to $300. They’re making similar moves at my old donking grounds in Mississippi. The Beau Rivage in Biloxi also announced recently that they’re raising the blinds from 1-2 to 1-3. But there’s no cap on the buy-in in Biloxi, so the little nudge there definitely makes the games play bigger. Grinder-friend and fellow Pokeratier @AndrewNeeme has joined the team at StackEm Coaching. I wonder if this means I’ll have to pay extra now to sit to his left at Aria. Andrew’s been playing live in Vegas for more than three years now, with poker as his only source of income, and he’s easily the best small stakes grinder I know. The SEC crew and their students should benefit from his expertise on how to make it all work against competition that looks like mine.